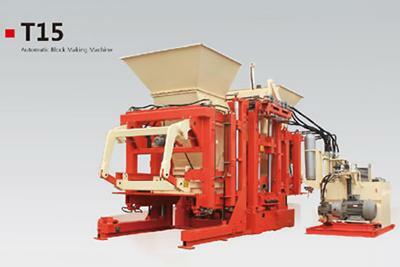 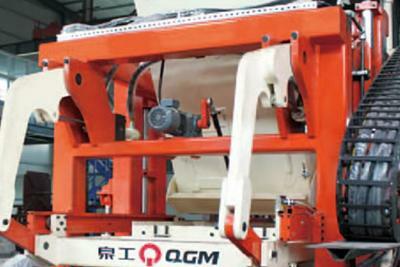 This T15 automatic block making machine employs frequency conversion vibration system with double vibration motors, namely 7.5 KW×4 Siemens motors for bottom vibration, and 5.5 KW×2 MVSI motors for top vibration. 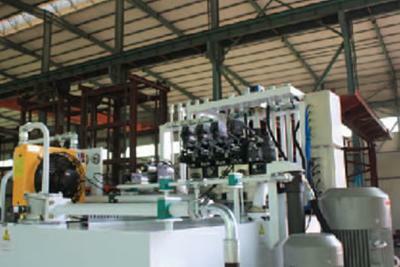 It is also equipped with the Siemens frequency converter. 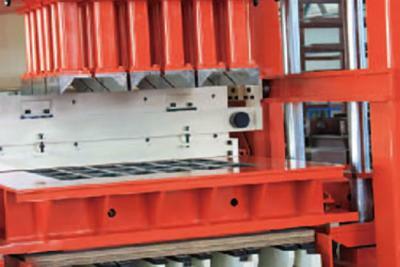 Aside from Siemens S7 PLC, the product adopts touch screen and electrical components of Siemens and Turck. 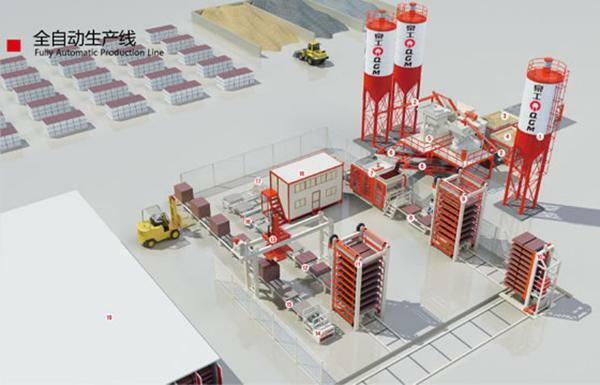 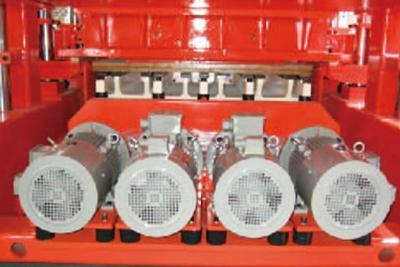 The system is composed of integrated modular units from Germany and Italy, Rexroth pump and motors of ABB /Siemens. 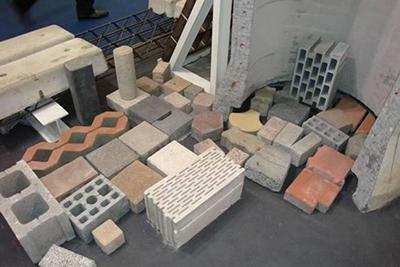 Raw Materials: crushed stone, sand, cement, dust and coal fly ash, cinder, slag, gangue, gravel, perlite, and other industrial wastes. 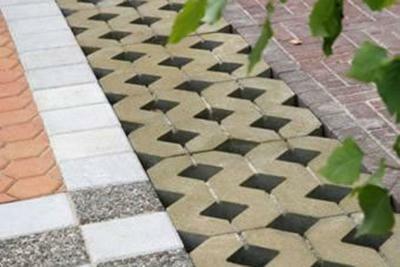 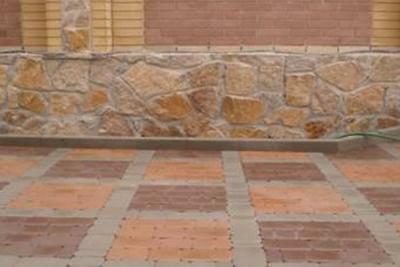 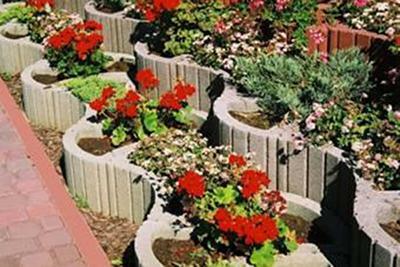 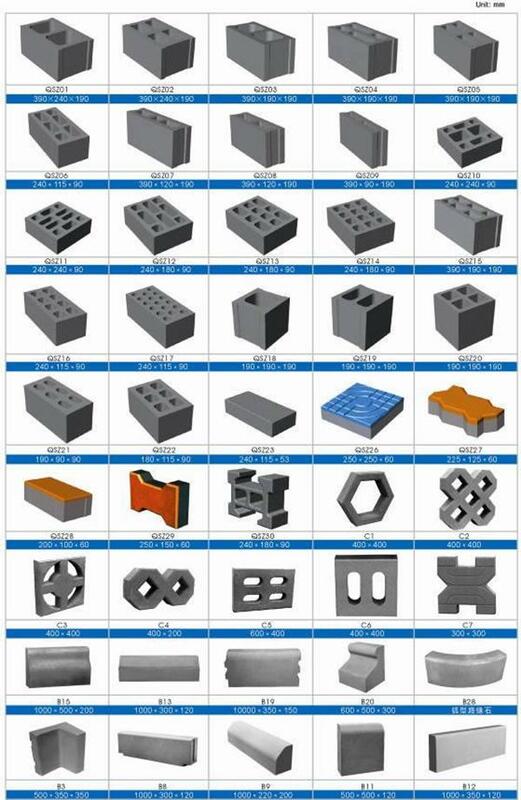 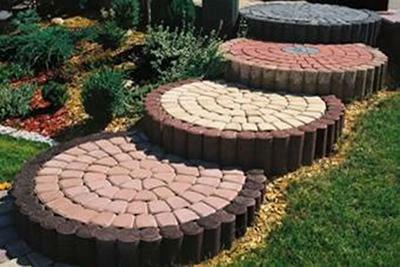 Applied Products: concrete blocks, solid/hollow/cellular masonry products, paving stones with or without face mix, garden and landscaping products, slabs, edgers, kerbstones, grass blocks, slope blocks, interlocking blocks, etc. 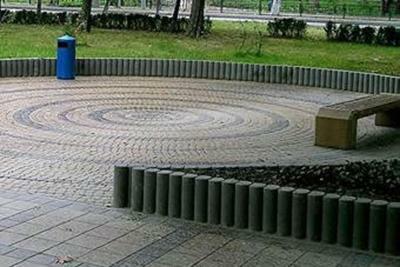 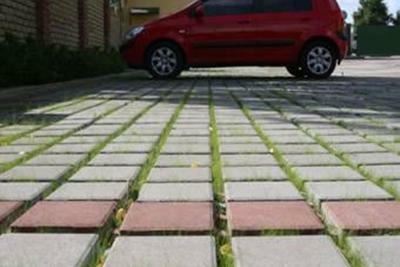 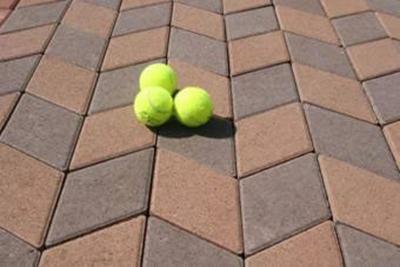 Applied Fields: widely used in buildings, road pavings, squares, gardens, landscaping, city constructions, etc.